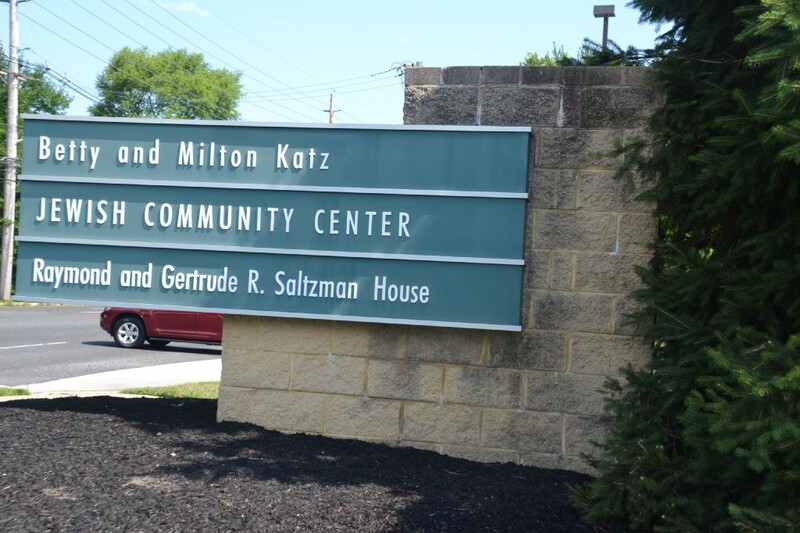 Community members can donate toward the Katz JCC and raise funds for ACHaD, the adult department and JCC scholarships. The Katz JCC has joined #GivingTuesday, a global day of giving that harnesses the collective power of individuals, communities and organizations to encourage philanthropy and to celebrate generosity worldwide. Seeking to raise funds for their special needs department known as ACHaD, their adult department and grow their scholarship funds for the Sari Isdaner Early Childhood Center and camp families in need, the Katz JCC is utilizing social media and their lobby to interact with the members and our community and encourage them to donate. #GivingTuesday takes place this year on Tuesday, Nov. 28. It is held annually on the Tuesday after Thanksgiving following the widely recognized shopping events Black Friday and Cyber Monday to kick off the holiday giving season. #GivingTuesday inspires people to collaborate in improving their local communities and to give back in impactful ways to the charities and causes they support. The Katz JCC initially participated in the #GivingTuesday movement in 2013, with the encouragement of Brian Adler, Katz JCC Development Director and JCC Assistant Director. “We wanted to participate in the national movement of charitable giving and to encourage our community to do a Mitzvah on a larger scale,” said Adler. When their first campaign launched, the organization relied on donations given over the phone or dropped off in person. Since then, technology has changed, the JCC’s social media presence has grown and the Katz JCC now accepts donations through the JCC Facebook page, the JCC website, in-person and via telephone. Each year, the JCC’s #GivingTuesday campaign has been more successful than the last, with 2016 donations totaling over $13,000. Out of the four core areas that are the focus of their #GivingTuesday campaign (special needs, adults, early childhood and summer day camps), donors most often help a camper’s dream come true by contributing to the camp financial assistance fund. For more details about or to contribute to the Katz JCC’s #GivingTuesday movement, visit the website www.katzjcc.org, Facebook page at www.facebook.com/katzjcc or follow @KatzJCC and the #IGive2KatzJCC and #ILoveKatzJCC hashtags on social media. To contribute in person, stop by the Katz JCC lobby, on Nov. 28 from 9 a.m. to 7 p.m. We will have special guests from our Sari Isdaner Early Childhood Center kindergarten class taking donations from noon to 1 p.m.